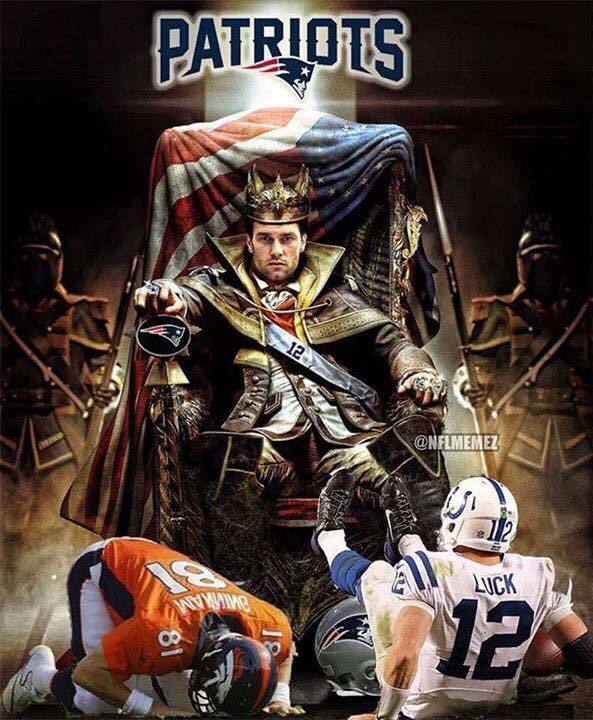 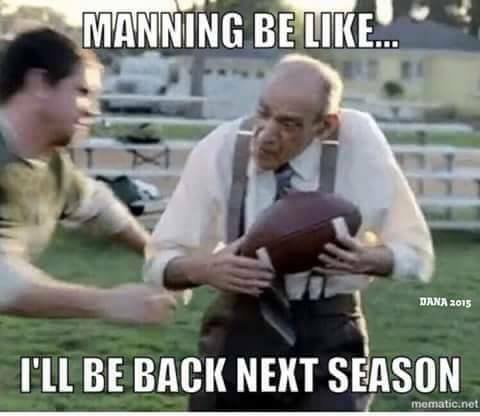 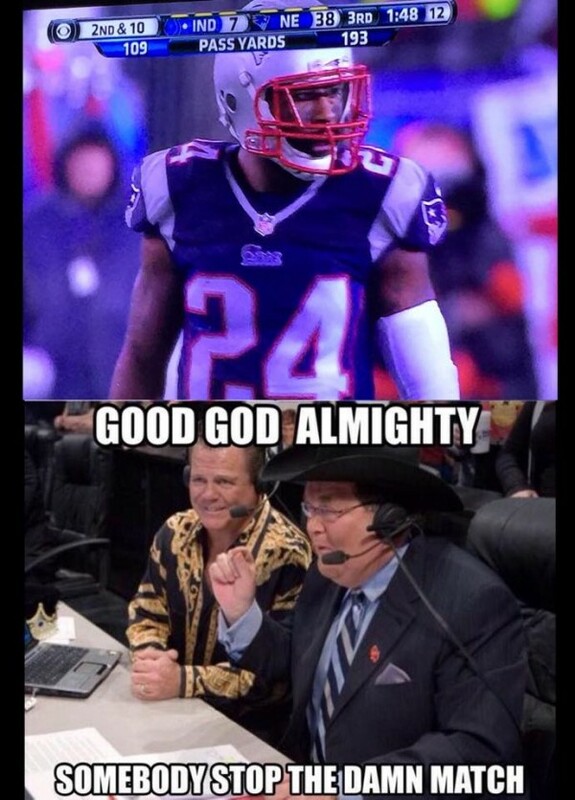 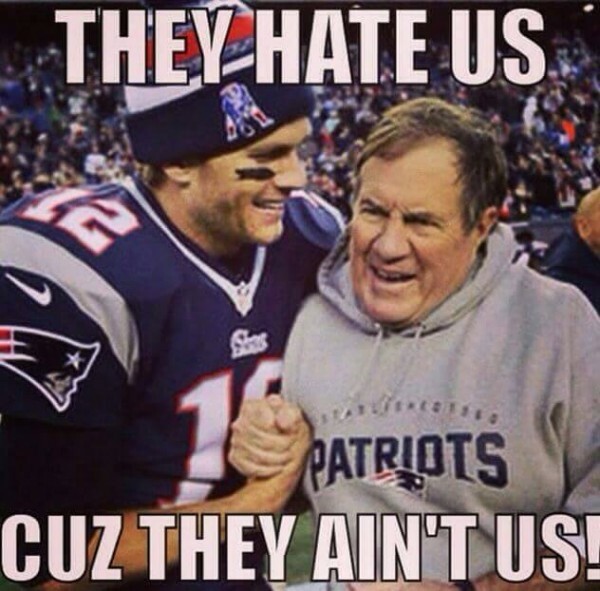 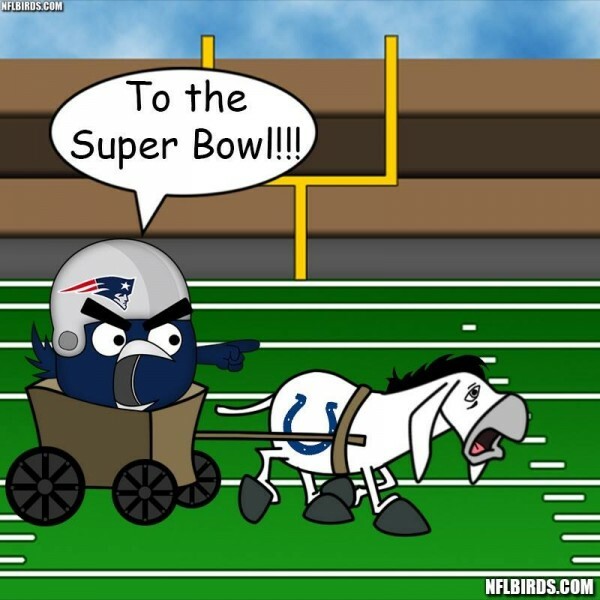 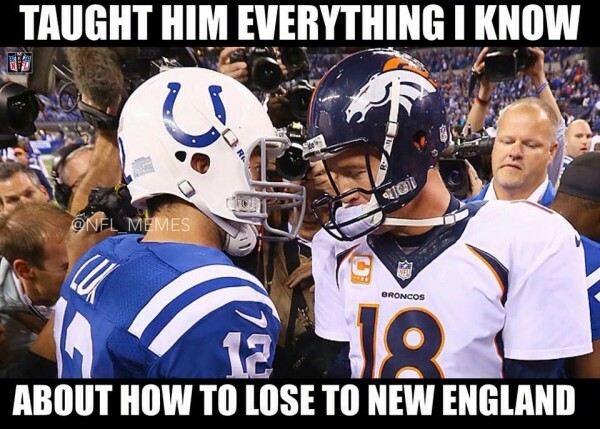 The legend of Tom Brady and Bill Belichik continues to grow, moving on to a sixth Super Bowl in 14 years at the expense of the Indianapolis Colts, as the memes celebrated the New England Patriots achievement by mostly making fun of Peyton Manning. 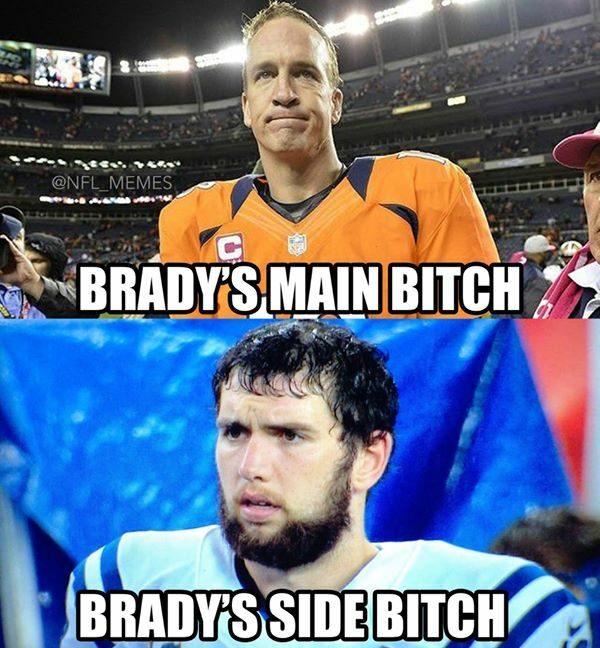 Because there’s always a rival, even if he’s no longer in the picture. 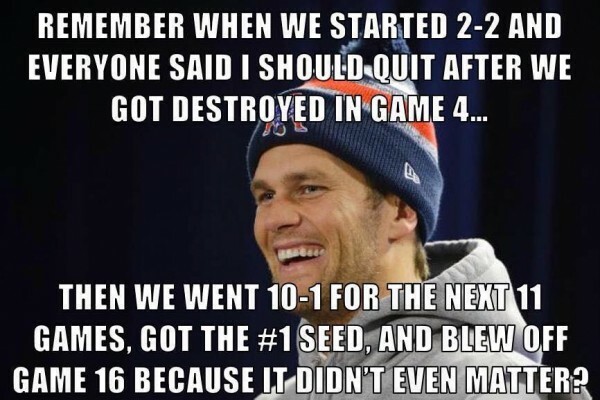 And the Patrtios and Brady have gotten used to winning against him (although they did lose in last year’s playoffs to Denver). 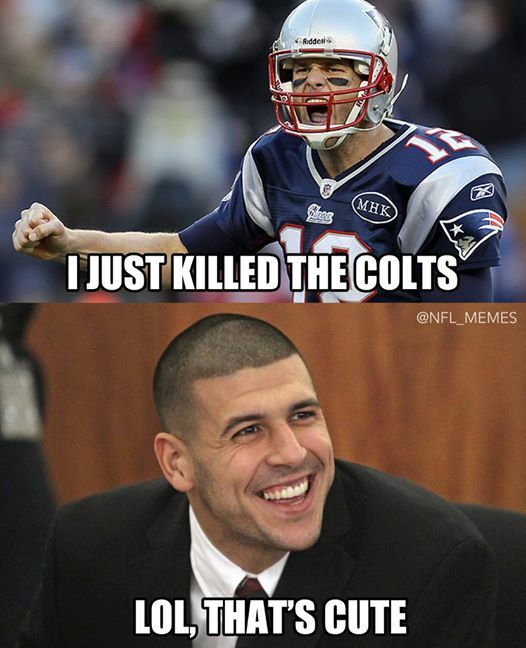 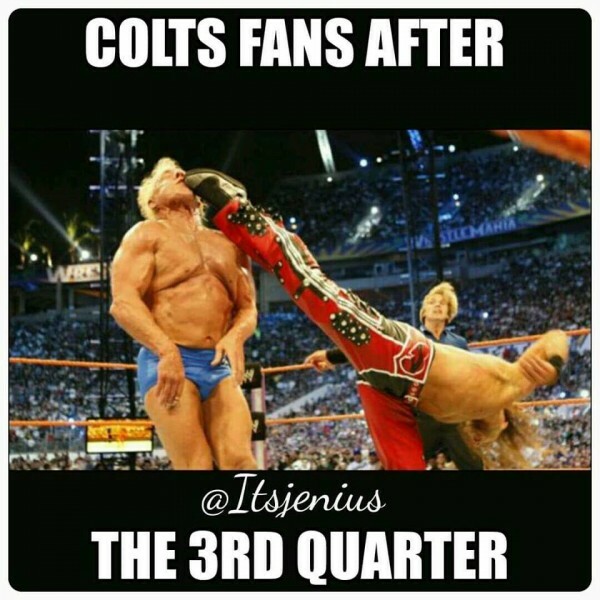 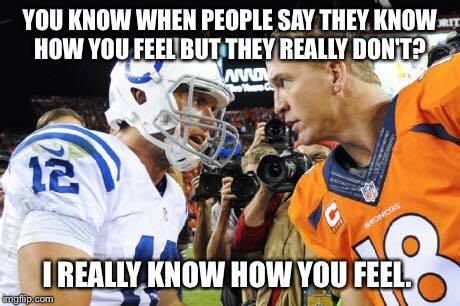 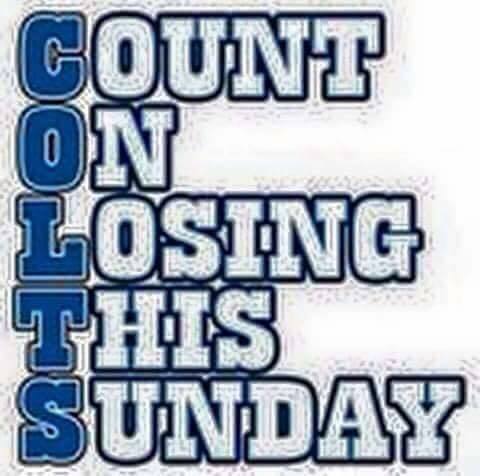 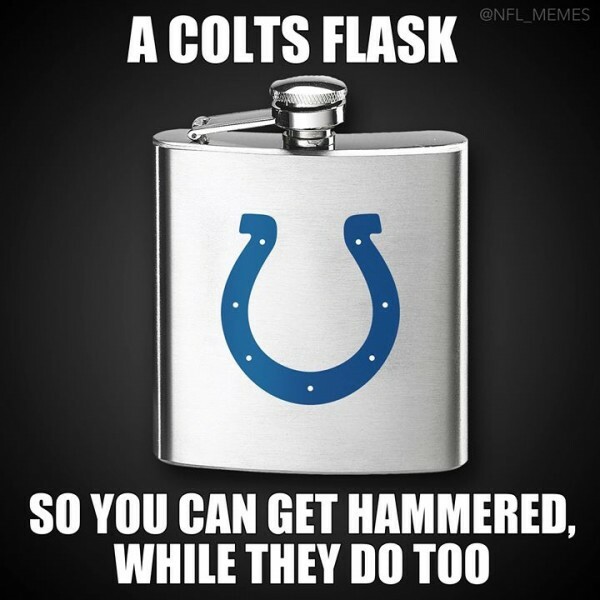 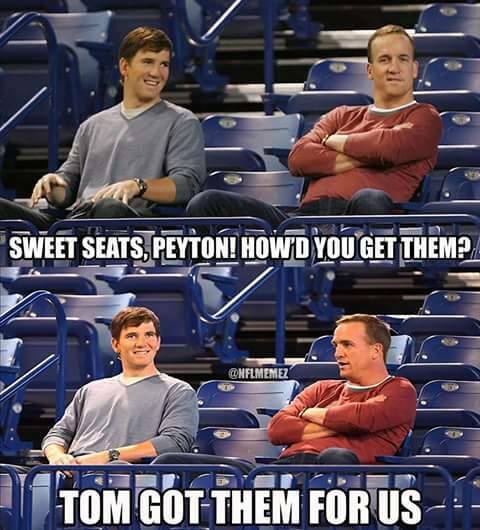 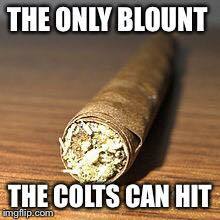 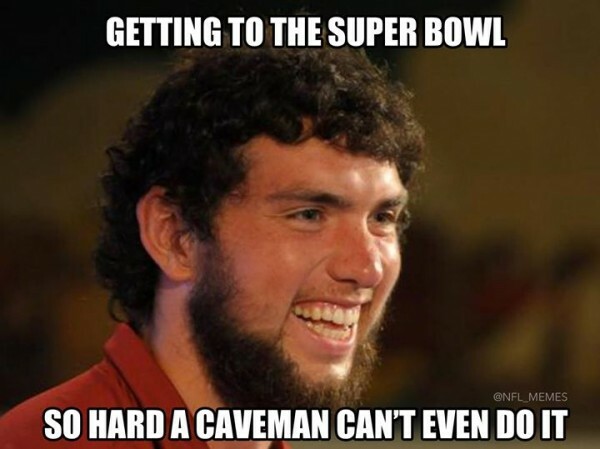 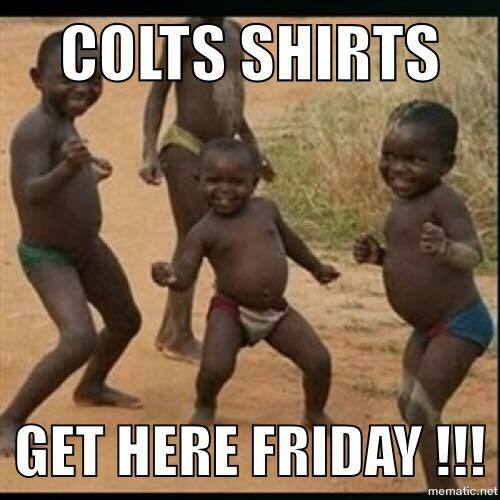 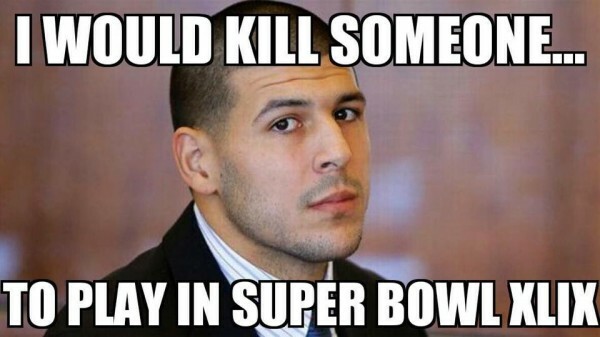 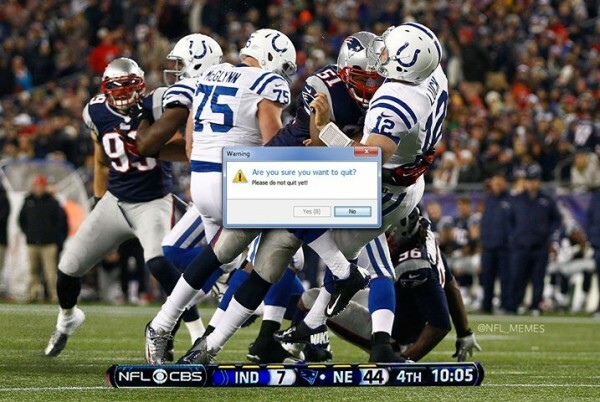 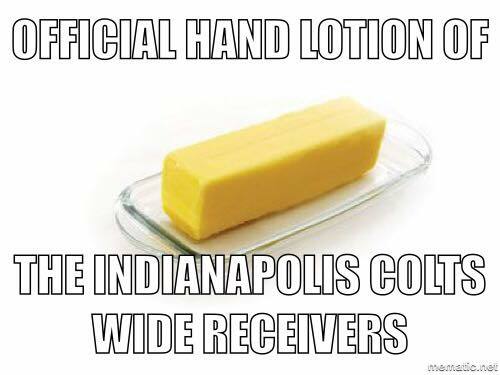 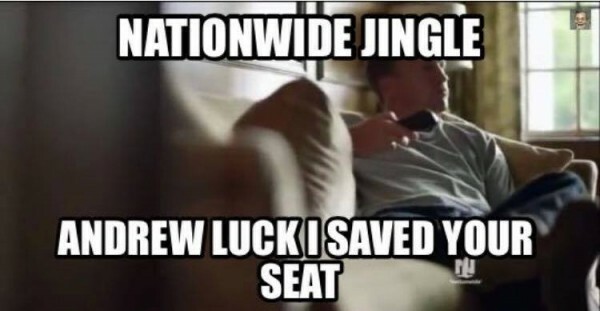 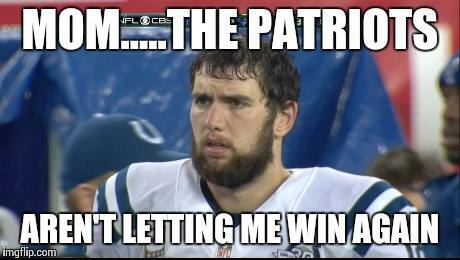 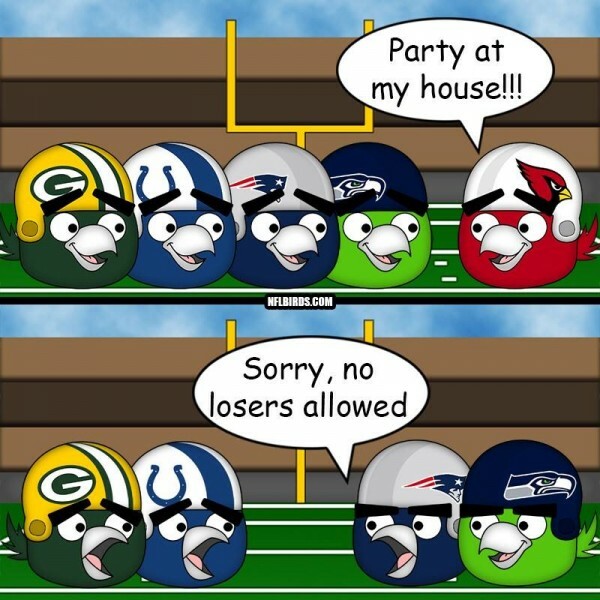 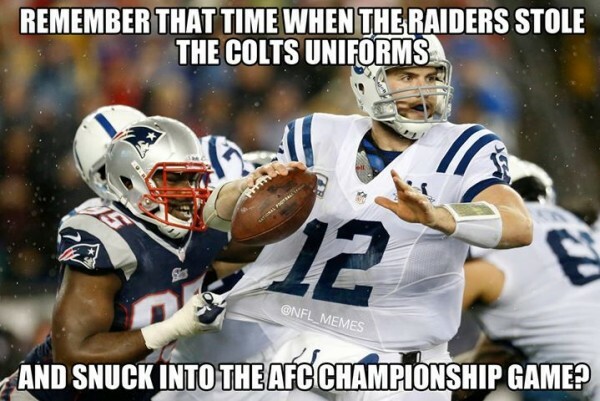 Now they’re getting used to beating, no scratch that, crushing, Andrew Luck and the Colts whenever they cross paths. 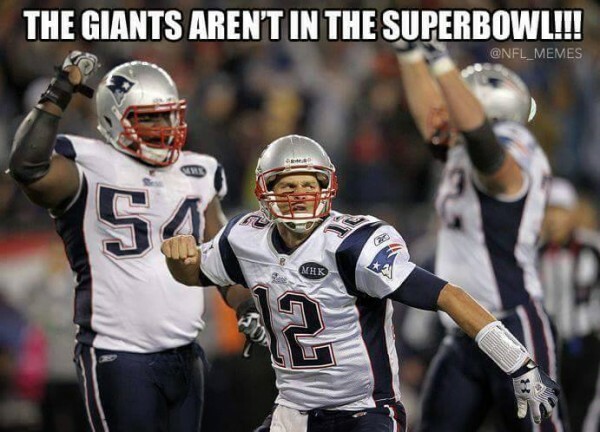 No quarterback has played in Six Super Bowls. 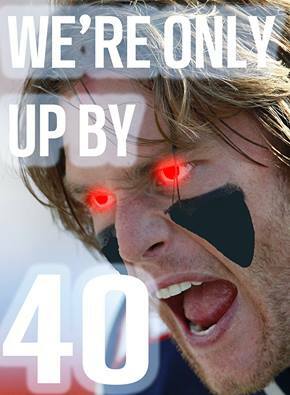 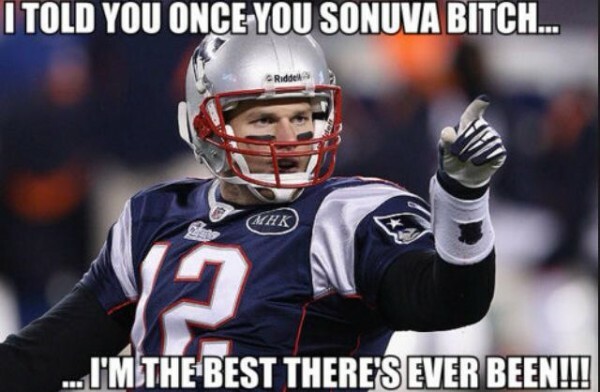 Brady is going to try and make this one count after losing the previous two. 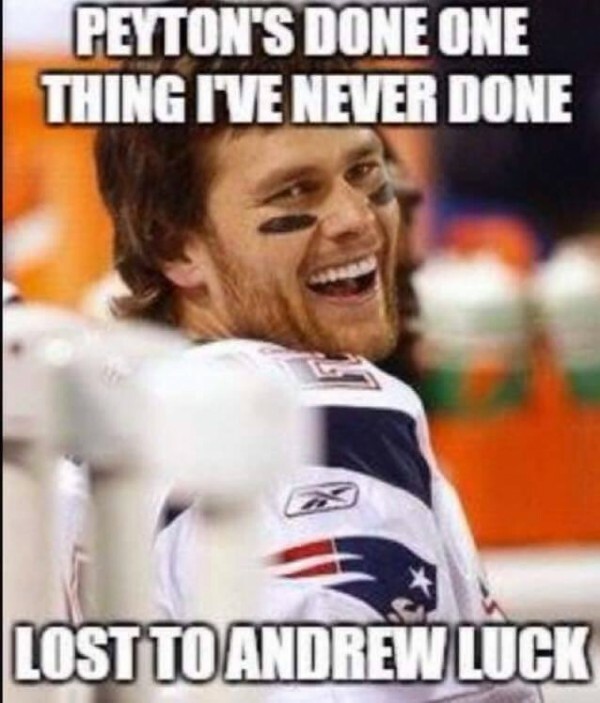 Luckily for him, there are no New York Giants with the anti-Brady, Eli Manning, waiting for him at the end of a two-week wait. 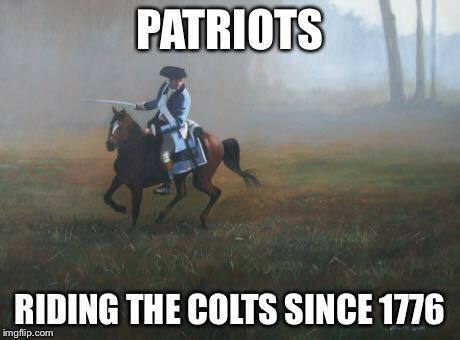 Belichick found a way to make his defense great again. 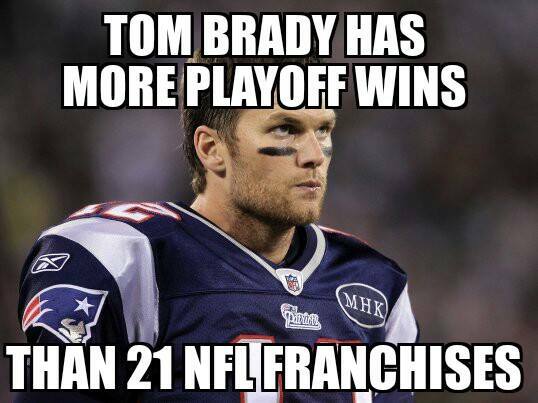 He keeps winning in new ways. 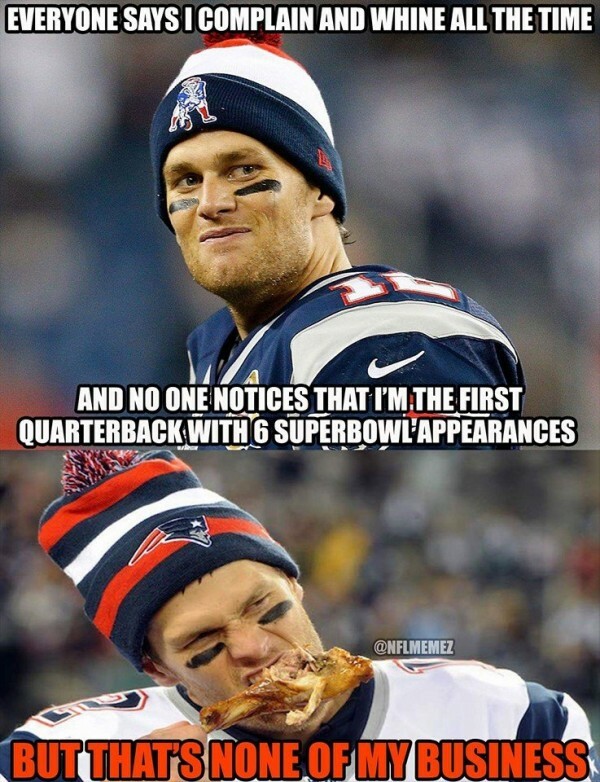 He keeps finding ways to make Tom Brady look timeless, not to mention flawless on most nights. 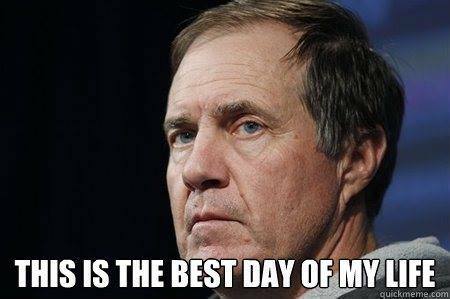 Maybe he has one more trick up his sleeve, and being regarded as the underdog going into the Super Bowl probably doesn’t hurt.